Do you struggle with figuring out how to get your content marketing done? Most do. 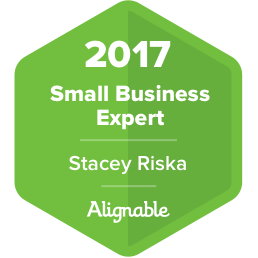 “Small Business Stacey” shares the secret sauce that she uses in her business and for her clients. How am I gonna get all of this content done? Hey, everybody. If you’ve been following me recently you know I’ve been talking a lot about content and marketing. That’s because it’s such an important topic and something that every small business owner needs to incorporate into their marketing plan. In episode 72 of Marketing in 2 Minutes or Less, I talk about how you can use content to tell, not sell. 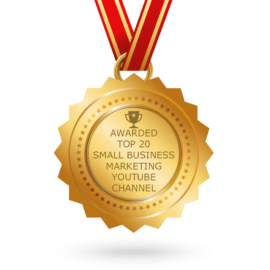 Now, most small business owners get that they should be doing content marketing, but when it comes to getting it done they don’t know where to start. Well today, I want to share with you a terrific resource for that. Actually, they’re my client. They’re called, iNeedArticles. I encourage you to go check them out at ineedarticles.com. Their name really says it all, but they are so much more than just articles. Really, they will cover all of your written content marketing needs, articles, eBooks. They even do tweets. It’s absolutely free to set up an account with them. Go ahead and do that. Use them when you need written content done. But before you do that I want you to go listen to episode 39 of where Marketing Meets Technology. 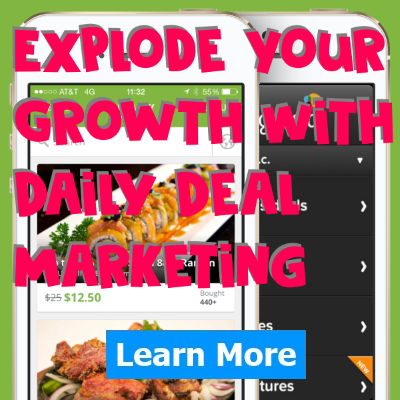 In that episode, Digital Dave and I talk about long tail keywords. This is so critical because you don’t want to write a story, for example, just about peanut butter. You want to find out what the long tail keywords are so you can rank on the top. Listen to that episode. Use iNeedArticles as a resource, and you will get your content marketing done. 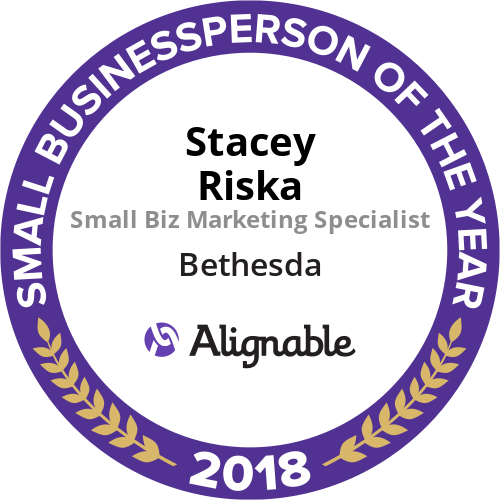 This is Small Business Stacey. 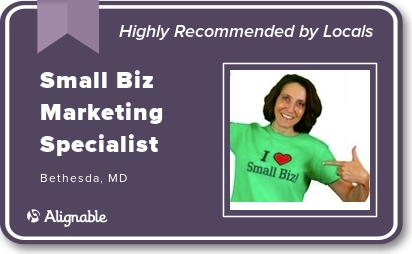 You’re small biz marketing specialist here to help you get your marketing done, and help you become a small biz marketing wiz. Great tip! I hadn’t heard of them but will check them out. This will help save so much time! Thanks for sharing. 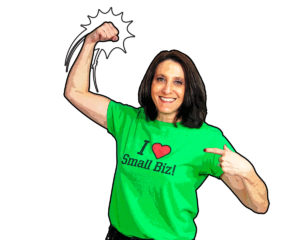 Saving time is definitely something all small business owners can benefit from!